That is correct! 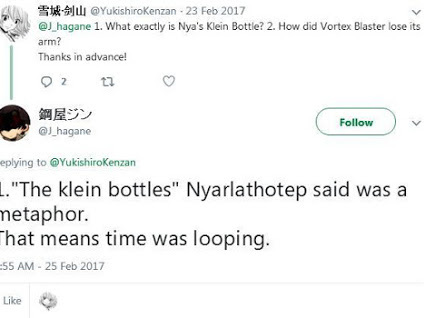 Demonbane own Klein Bottles ARE NOT MULTIVERSES or a MULTIVERSE or UNIVERSES just a loop of time. 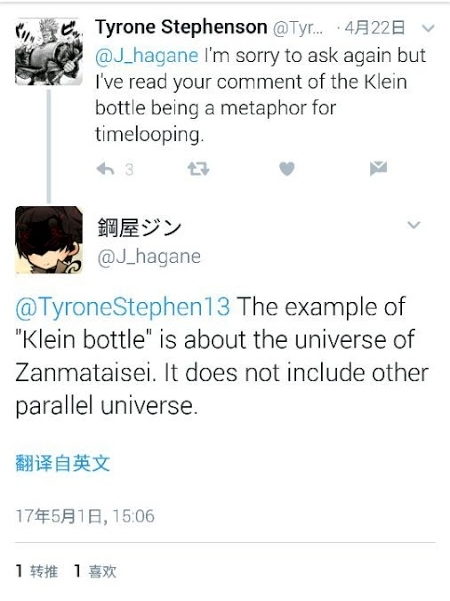 Also what is Zanmataisei? It's one of the sequels called Zanmataisei Demonbane or "斬魔大聖デモンベイン".